How does Private Projects work? Get the inside scoop on who is building "what, when and where?" Our leads are fully supported by a team of active researchers. Our Business is Finding Leads to Grow Your Business! 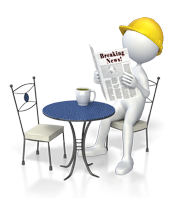 Getting access to information on private construction jobs is a challenge to companies who want to offer their services on projects or get their products specified, especially when the work is not openly advertised. So how does our project leads service help your construction business? We understand how difficult the job market is and how speaking to the right decision makers has a significant impact as to whether you land the job. Our researchers ensure each project lead has key contact information so you can speak to the right people at the right stage of that projects development. Make the most of each interation by utilizing our leads to call, introduce your company and set up that all important first meeting, follow up by creating a personalised email that includes your portfolio of work through our site. A business strategy that will help keep your sales pipeline full. It's not just about who you know, timing is just as an important and each phase within a projects development presents unique opportunities to businesses depending on the type of work you do. We research projects through all of the development phases from the time it is only a concept or the re-zoning of land all the way through to it's completion. Our leads are flexibile to accommodate all business sizes; your company may just focus on a specific province/region in South Africa or you may do work all the way into the heart of Africa. Our reasearch team has you covered. Finding work that is relevant and specific to your business, is a streamlined process, as each lead classified into a category and appropriate industry. Should your company expand, or become more specialised, simply adjust your filters. No information overload, just targeted leads that are customised to the work you do. 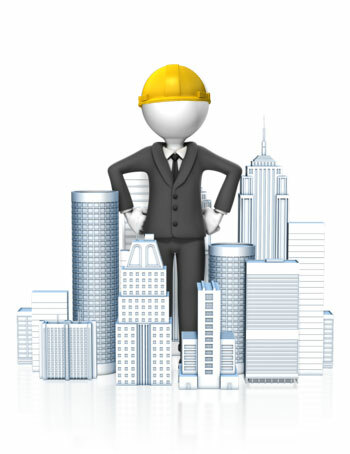 By knowing who is building what, when and where, you can position yourself appropriately for your next construction job. Not only does our lead information create a competitive advantage but you also have the cost-saving leverage of a dedicated research team without the employment overhead. 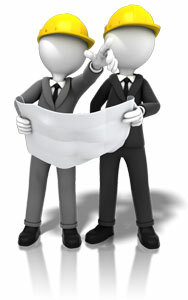 If you need more details, simply contact the researcher who is directly responsible for maintaining that project. Each of our projects has a notes section enabling you to annotate while you manage and build the business relationship to accelerate your leads pipeline and drive more revenue. If you are serious about getting the job, use our leads, it will change the way you do business! What kind of Private Construction work do we research? Selection of projects are not openly advertised. Open communication channels through a wealth of professional information. Relevant industry information from conceptual to completed stage. Avoid information overload by customising your online profile. Exclusive opportunities on potential projects of interest are delivered directly to your inbox daily. Training and support that is included in our service at no additional charge. Monitor projects of interest and receive updates as they evolve. 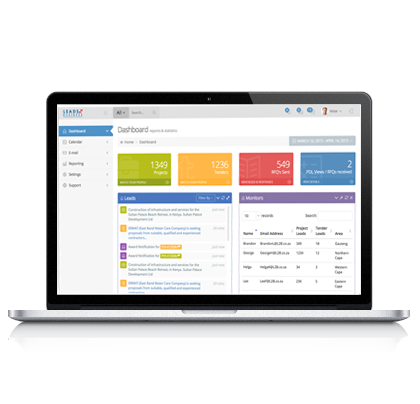 Assign projects to your sales team and manage new business leads through reports, notes, instructions, follow up dates and reminders. Our Service is web based, so you can access it from any where at any time, no specialist software required.